YouTube users have taken to sites like Reddit, Change.org and Google’s own forums to express their anger at having to link YouTube accounts to Google+ if they want to comment. 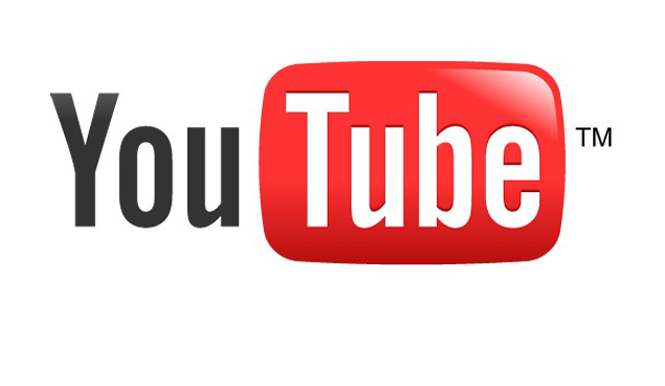 YouTube’s parent company Google has integrated Google+ into comments, a huge change that has incensed many users. Setting the tone last week, YouTube co-founder Jawed Karim left a comment angrily complaining about the change, and many users have followed this with their own angry contributions. Google’s rationale is that the new Google+ link improves comments and makes them more personal. The new system is also designed to make it easier to fight trolls and offensive comments. The new comments system requires you to link your YouTube account to a Google account. This has been rolling out for a while, and YouTube says the majority of users are now signed up this way. Top comments on videos you see should now be more relevant to you, either from your Google+ contacts, the video owner or popular YouTube personalities. You can also comment privately. As with Google+, you can choose exactly who can see your comment. There are also much improved moderation tools, like auto-blocking certain words. If creators on YouTube actually use these tools, comments on the service could be much more pleasant. A cursory glance around YouTube today shows little change to the tone of comments being posted. There is still lots of inflammatory language, along with the casual homophobia and sexism that typifies a certain kind of YouTube commenter. Change on big sites, however small, is often greeted with howls of protest from users. From experience, threats like ‘I’m not using YouTube anymore’ or ‘from now on I’ll only use Vimeo’ are unlikely to amount to much in the long term.